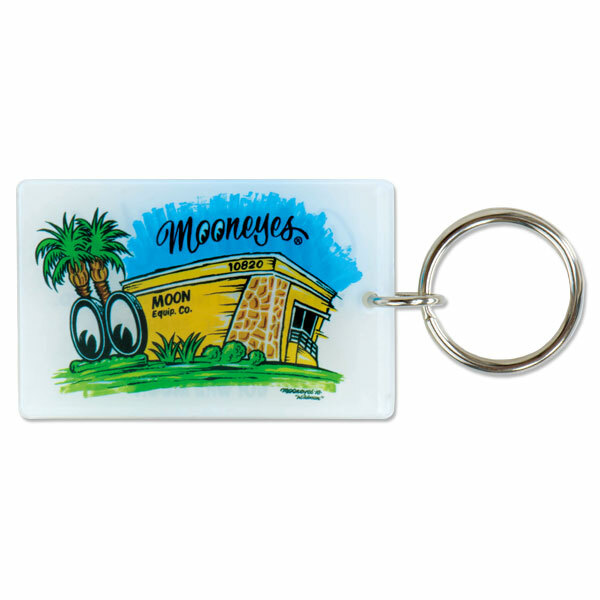 Key ring with MOONEYES USA in California Santa Fe Springs, illustrated by Wildman. 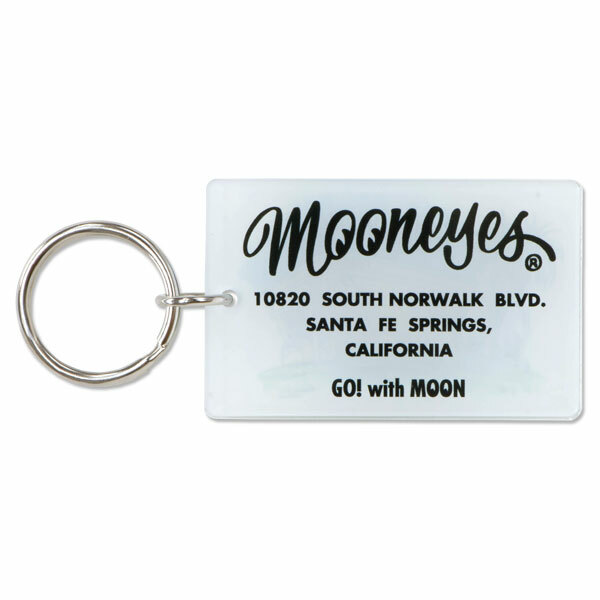 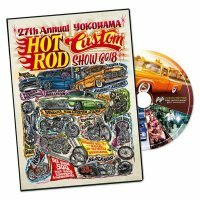 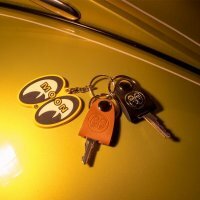 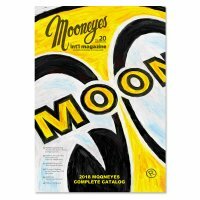 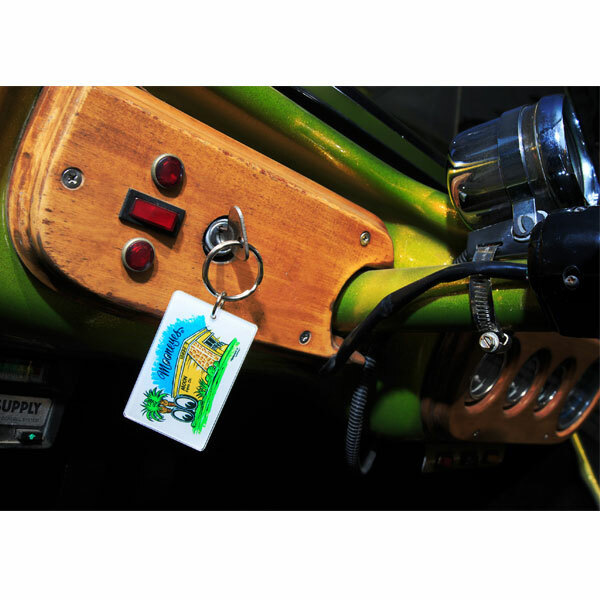 when you have a trip to California, look at the key ring and visit MOONEYES USA! 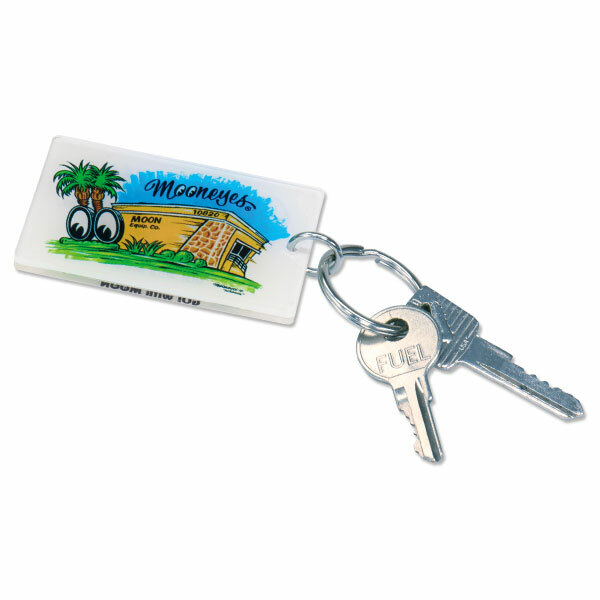 The key ring is not too small or big and perfect size! 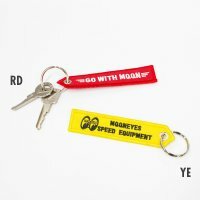 Please put it with your bag or keys.